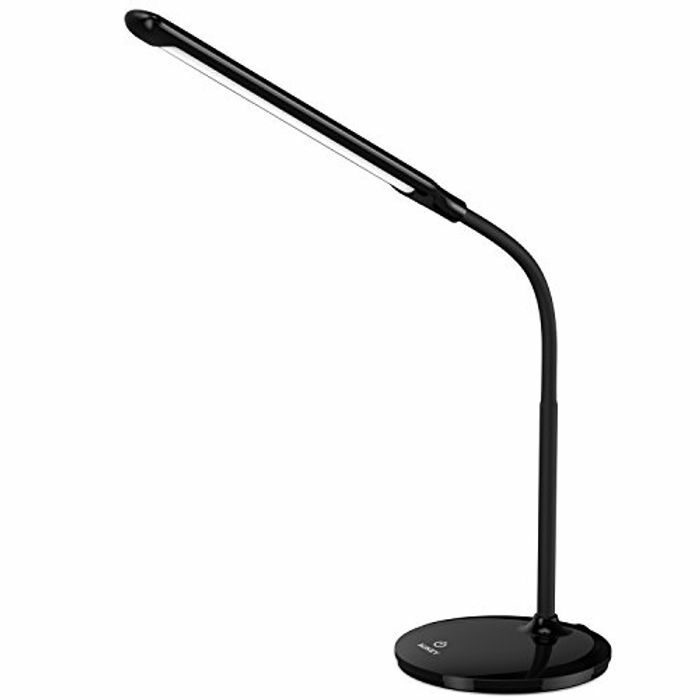 Adjust the lamp neck to suit your specific needs when working at office, studying at home, or reading in bed. There are three brightness levels to choose for various usage scenarios. I've all ready got one of these. And they are very good. Going to get another one. Thank you for sharing this good deal. Gutted I missed this, love the slimline look. I have Aukey products which are good.